I recently received a gift from Zaron Cosmetics, I already shared the contents of the box over on my Snapchat last weekend (Username: BeautyInLagos). From the pictures above you can see it contained makeup as well as non-makeup items. As I was taking the makeup products out of the box and looking at them, I realized I had absolutely no idea Zaron had some of these products in their range. Quick search on their site and I was impressed with the price points, these are super affordable compared to other brands’ offerings of the same product. Have a look for yourself…. 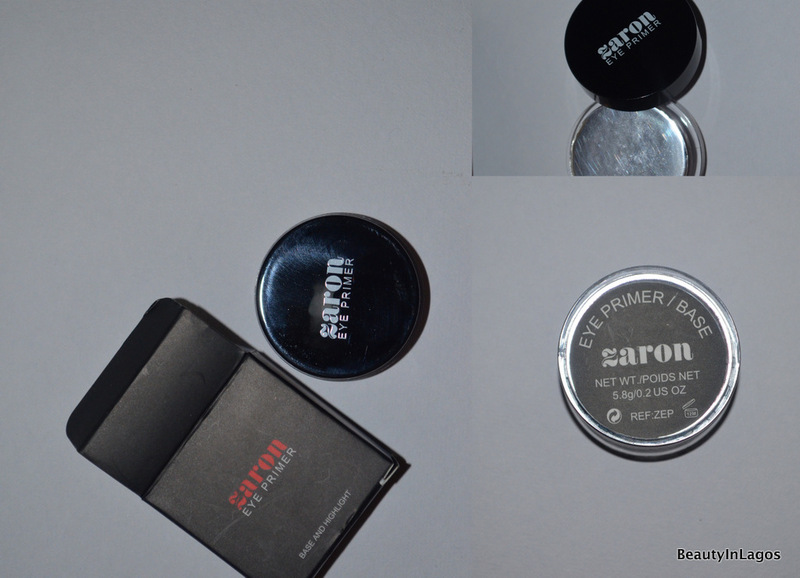 A massive thank you, once again, to Zaron Cosmetics! I have tried Zaron products before and they are really good. does zaron Have a discount card? secondly, is there a free gift for those who spend upto #12,500 on the product?